A while back I shared with you my experience with Henna which was very positive. In this post I will outline the pro’s and con’s of henna and my henna recipe, which can also be found on CurlsUnderstood. Strong and shiny hair. Henna penetrates and coats the hair shaft making the hair cuticle smooth. It gives the hair more strength without locking out moisture. Reduces split ends and gets rid of dandruff. Curls loosen. Henna can make your curl pattern more loose temporarily. This may be a pro but also a con. 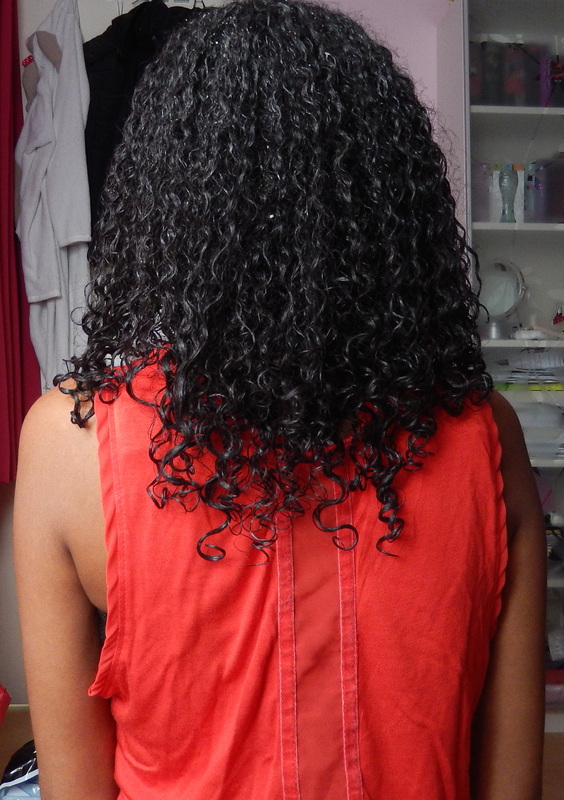 I liked the less shrinkage it gave me, but I had to put in more effort to define my curls. 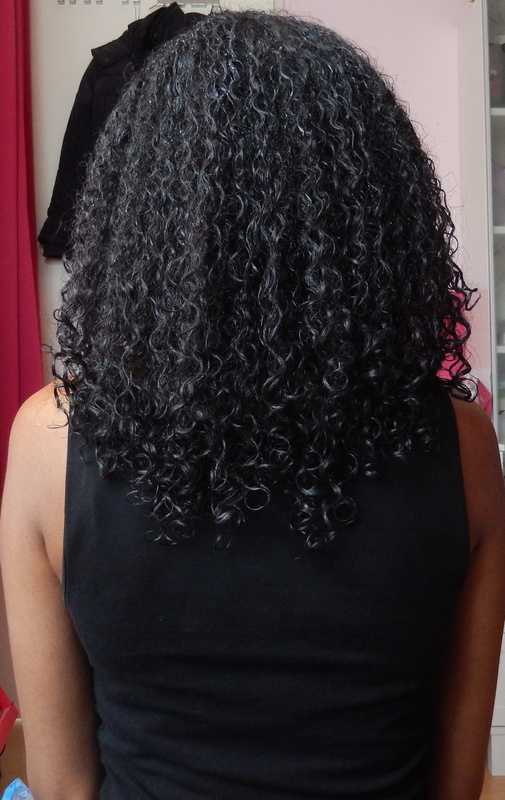 After washing your hair multiple times, your curl will go back to its normal state. The application. Henna is a thick paste and it stains very fast. The application can be very messy and it needs to be left in longer on the hair, which makes it heavy and warm on top of your head. The smell. It can linger in your hair for a day or two after the application and it is not a very pleasant smell. Dry hair. If you do a henna treatment with only hot water, it leaves the hair dry after rinsing out. Very dry. It looks a lot like a protein treatment so it is best to mix your henna with a moisturizing conditioner and to deep condition afterwards. Put the bag of green tea in the water and mix some of the water with the henna in a plastic bowl. Make sure the henna stays thick and not too runny. Add the conditioner. If the henna is hard to mix, add the rest of the water till it’s a thick paste. Put a lid on the bowl and let the henna sit overnight to release the red dye from the henna. Add 2-3 tablespoons of olive oil the next morning in the mixture. Section your hair and apply the henna, with gloves, by smoothing it on the hair. Do not rake it through; it is too thick for that. Wrap your hair around your head and cover it with cling film to trap the heat on your head. It is optional to put a shower cap on top of that. Leave the henna in for 4 hours. Rinse the henna out of your hair. The henna is very thick, so this could take a while. Use a moisturizing conditioner to speed up the process and to wash the henna out of your hair. Do not use shampoo. Make sure all the henna is rinsed out of your hair. Deep condition and style those beautiful locks as desired. Use old towels and newspapers for your shoulders and on the ground. Do not wash your hair with shampoo for at least 24 hours after using henna. Use natural (green powered) henna. Blond henna, black henna etc is not pure henna and has other ingredients in there, which can have a different outcome on your hair. L: Before henna. R: After henna.